While I'm always vaguely terrified by how quickly the days fly by, I really look forward to doing these monthly favorites post. However, between trying out a slew of Christmas and birthday products and being so sick that I didn't wear a stitch of makeup for a week, my list for January is pretty paltry. 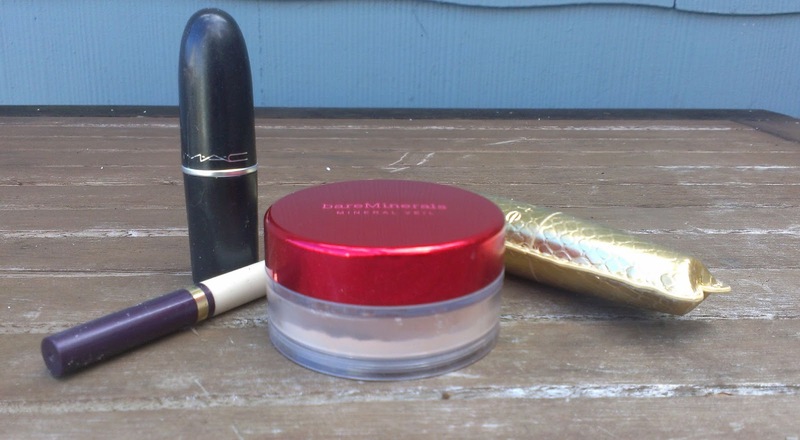 To make up for the lack of products, I decided to include a few little random favorites - mainly because I personally love hearing about people's favorites in non-makeup categories on occasions because you never know when you might come across a gem and I think it helps you get to the blogger or video maker a little better. 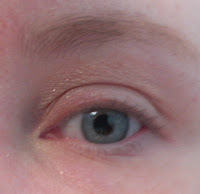 My skin is bizarre - though it's normal-to-dry (more dry now that it's winter), it eats up foundation like nobody's business. If I don't set my makeup with powder, I'm lucky if I get five hours of wear before my foundation starts fading like crazy. 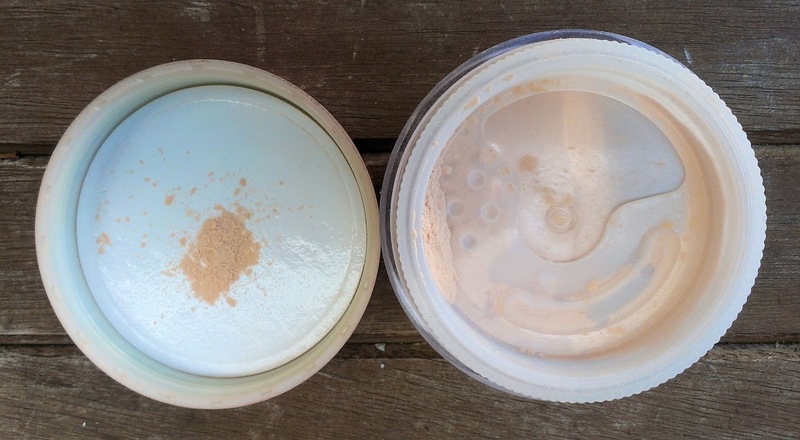 This month, I've been trying a few new foundations so I didn't want to use a product with too much coverage to set my makeup because I wanted to be able to judge the foundation's coverage on its own. Bare Minerals Perfect Light Mineral Veil worked like a charm. 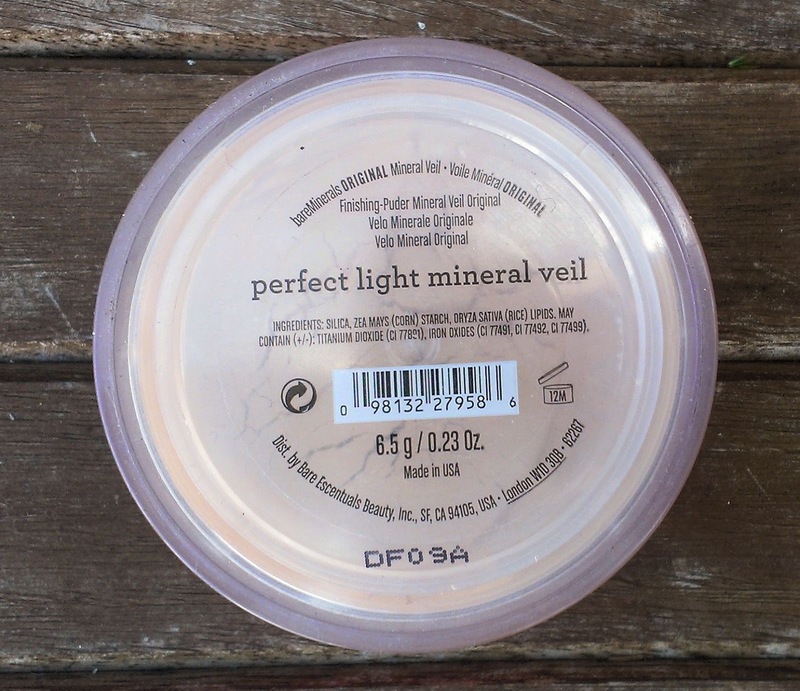 I got this in BE's holiday TSV on QVC, and I think they touted it as a finishing powder that would make you look perfect in any light. I don't know about that, but it's a lovely, lightweight powder that sets foundation perfectly without looking cakey or adding any real coverage or color. I don't think you get this on its own yet, but BE often offers items exclusively in TSVs before launching them so keep an eye out for this in the future. 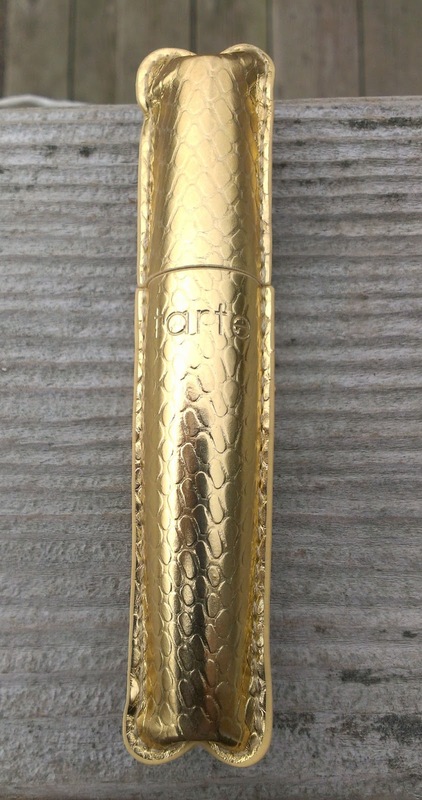 I raved about how much I love the upcoming Tarte Journey to Natural Beauty TSV (airs February 5th on QVC in the U.S.), and I swear I'm not being melodramatic when I saw that the Brow Architect and Lights, Camera, Flashes! 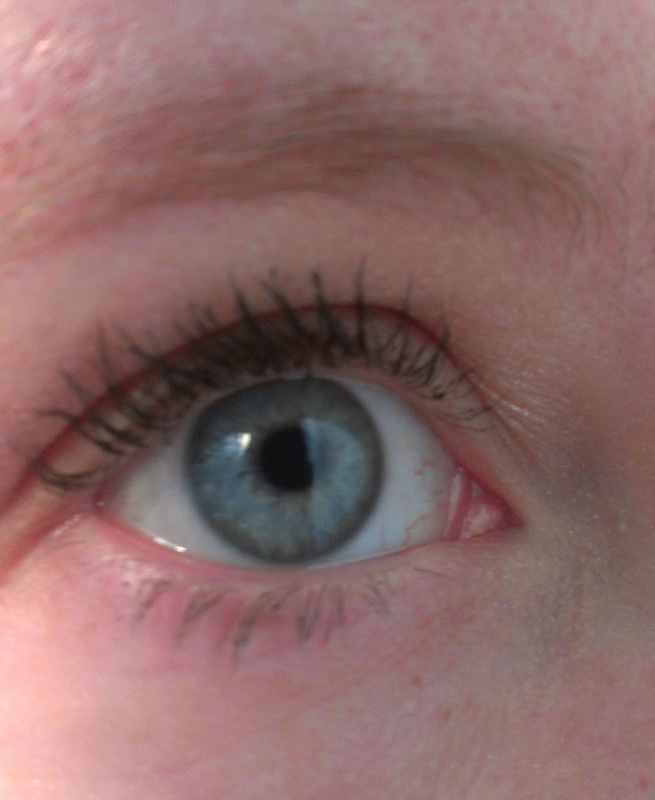 Statement Mascara have become life-changing products for me. 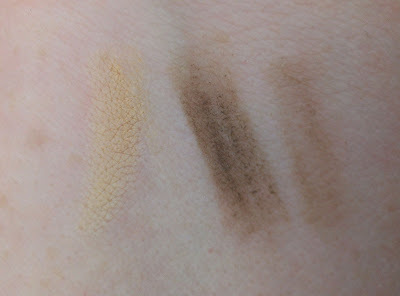 The Brow Architect has a brow color, concealer and brush all in a single pencil. The brow color is a universal shade that you can customize to match your brows by how hard you press the pencil. The pencil is very nice, but it's really the concealer that rocks my world. I use it before I apply the brow color (or my eye shadow) to cover up any stray or unsightly hairs that I want to hide so my brows look neat and polished, with the exact shape that I want. I am so in love with this product, I can't even tell you. Right now, the upcoming TSV is the only way that you can get the Brow Architect. 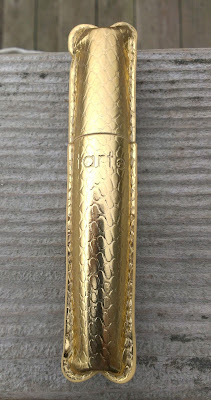 I imagine that Tarte will release it on its own in the not too distant future, though. *Update* - Linda asked below in the comments if I could post a photo of my lashes with the mascara on - a totally reasonable and valid request. The only reason I haven't include photos like that for mascara reviews previously is photo issues. I need a new camera for sure, but my photography skills are also appallingly bad. I'm working on both issues, so if you bear with me, I promise they'll get better. 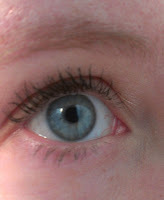 Not the greatest photos, I know, but I think you can see how this mascara transforms my puny, non-existent lashes. I've heard a few folks say that this mascara is really difficult to wash off, but I always use olive oil to remove my makeup and I don't have any issues getting it off. Like the Brow Architect, the mascara is only available in the TSV right now, but I think I saw that it will be presented on its own on QVC during that Tarte visit. 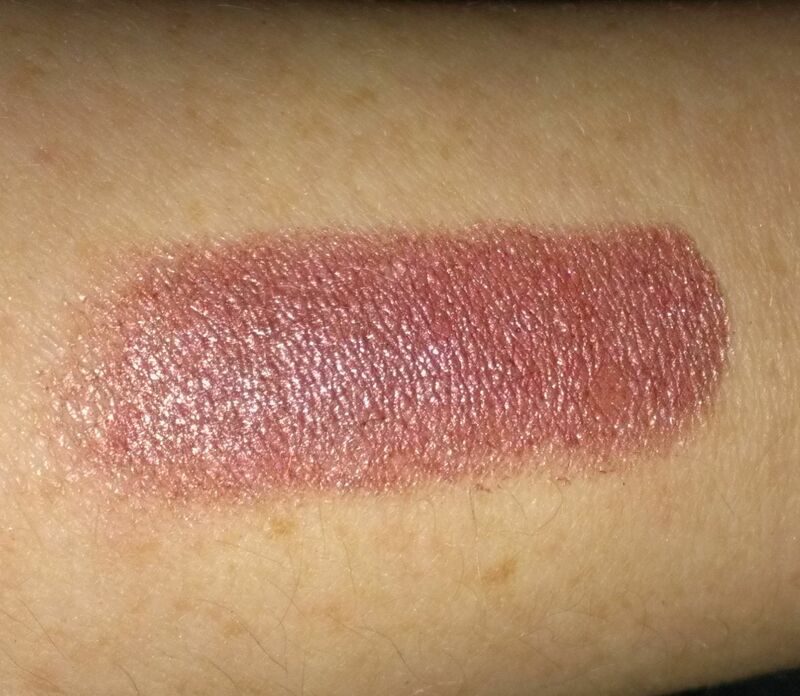 While I tried quite a few new lip products in January, I did have one go-to item that I wore quite a bit. 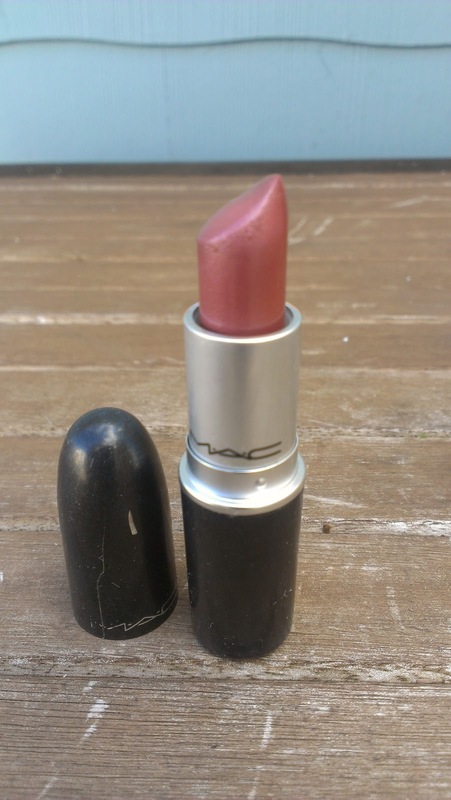 I don't see many folks talk about MAC's Lipstick in Sequin, but it's always one of my favorite winter shades. 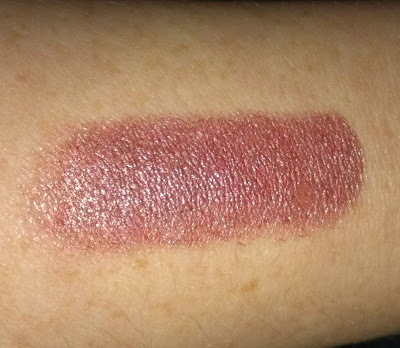 It's kind of a plummy pink shade, and while it's not super dark, it is a frost finish - and it is definitely frost-iclicious. That doesn't bother me at all - I'm a longtime fan of frosty lipsticks (all the way back to ninth grade when I wore the most ridiculously frosty apricot-colored lipstick that you've ever seen in your life.) but I feel like they can look a little heavy on the lips when they're a darker shade. I'm not a fan of that in the spring and summer, but in the fall and winter, I think it's a lovely everyday lip color. After makeup, sports and my dog, the thing I'm probably most obsessed with in this world is music. I love me a good singer songwriter like nobody's business - and in my mind, there isn't anyone better these days than Josh Ritter. His new album, The Beast In Its Tracks, doesn't come out until March, but I've spent all month listening to the songs that have been released as a preview. If you don't know Josh Ritter or haven't heard the new stuff, you should definitely check out my personal favorite, "New Lover." When I was sick for that week, Netflix Instant was a serious lifesaver. 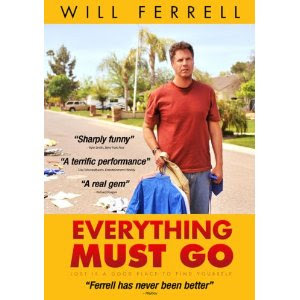 I watched a ton of movies and TV shows while laid up in bed, and my absolute favorite was "Everything Must Go," starring Will Ferrell. I remember seeing a preview for this movie back in 2010 just before it came out and thinking that it looked interesting because it wasn't the usual goofball stuff that I usually associate (and like quite a bit, actually) with Will Ferrell. It's based on a Raymond Carver story (that I've never read but really want to now) and follows a few days in the life of an alcoholic who's just lost his job and his wife. It probably sounds depressing - and it is, to be honest, but it's also beautifully realistic and while it may not have a neat, tidy "they all live happily ever after" ending, there's something hopeful about it. If you haven't seen it, it's streaming right now on Netflix - you should definitely check it out. Oh, and the return of hockey was a big favorite this month too. 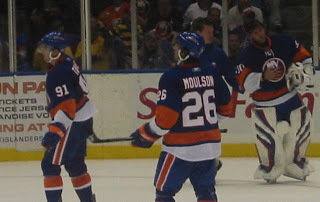 Oh, how I missed JT and Moulson! I'm a happy girl now that my Islanders are back -- and they're going to make the playoffs this year, mark my words. So what were your favorites this month? Makeup, skincare, whatever random stuff tickled your fancy in January - I want to know about it all. What a nice and small selection! :) Especially the brow architect looks like its really handy. I haven't noticed my lashes losing their curl with the new mascara at all - though I haven't exactly been on the lookout for that, I can't say with 100% certainty off the top of my head. 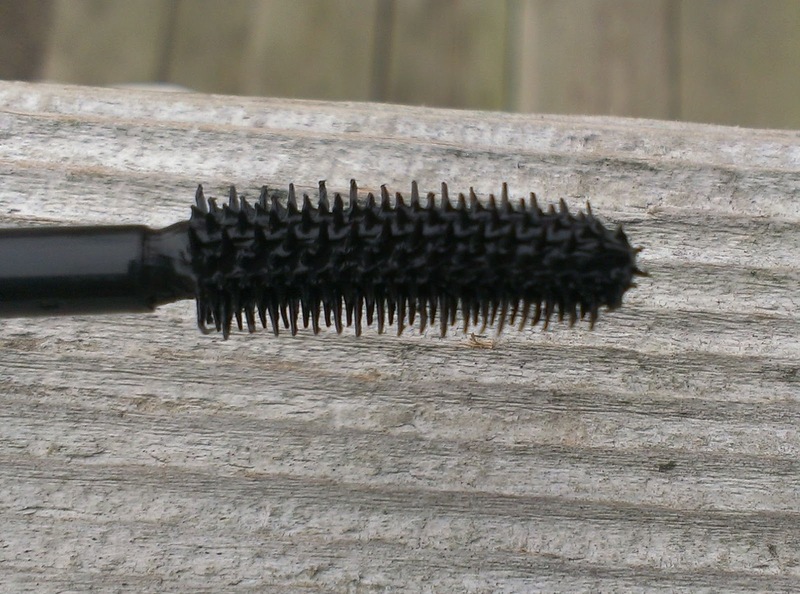 But the formula doesn't seem terribly thick, so I don't think it would weigh your lashes down. For what it's worth, I love the TSV. If you're a fan of the foundation, I'd pull the trigger for sure.